MANILA, Philippines — Hybrid genres are common on TV and film. They never fail to tell compelling stories — and titillate the imagination of viewers. The World Between Us, an HBO Asia production, belongs to that mold. It is a crime drama that thrives in dramatis personae’s intersecting personal narratives and fates. The series will premiere tonight at 9 (with back-to-back episodes) on HBO GO and HBO. The other shows which will be aired soon are Food Lore, The Teenage Psychic and Dream Raider. “It’s very realistic, it’s very modern,” said Taiwanese actor James Wen, through an interpreter, in a recent group interview, held in Hong Kong. His 10-episode starrer, along with stars Alyssa Chia and Wu Kang-Ren, is also about “how you take care of the people around you,” he shared, in protecting loved ones from harm. The latter could be in the form of crime or depression. The task to remain objective, devoid of any sign of emotional involvement, is a tough act to do for his character, whose son was among the casualties of a mass shooting a murderer single-handedly instigated. 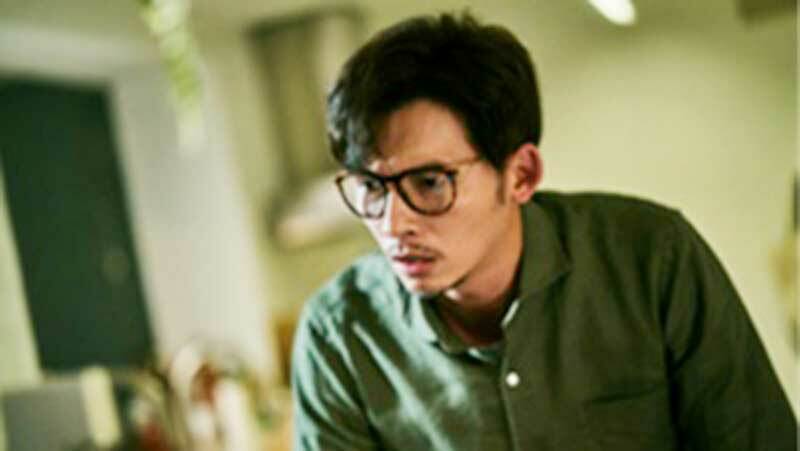 James as the reporter, and founder of an online media service in a scene from HBO Asia original production. That’s where his character comes from. However, as an actor, James had “to understand the pain of a parent losing his child,” the actor said. In the main narrative, the incident occurred two years ago but he and his wife suffer silently and try to live a normal life. They still have a daughter under their wing. The model-actor was grateful to be part of this creative work with HBO Asia and of the narrative set and filmed entirely in Taiwan.